Registration and check-in begins at 9:00 am. Walkers start at 11:15 am. Runners start at 12:00 pm. 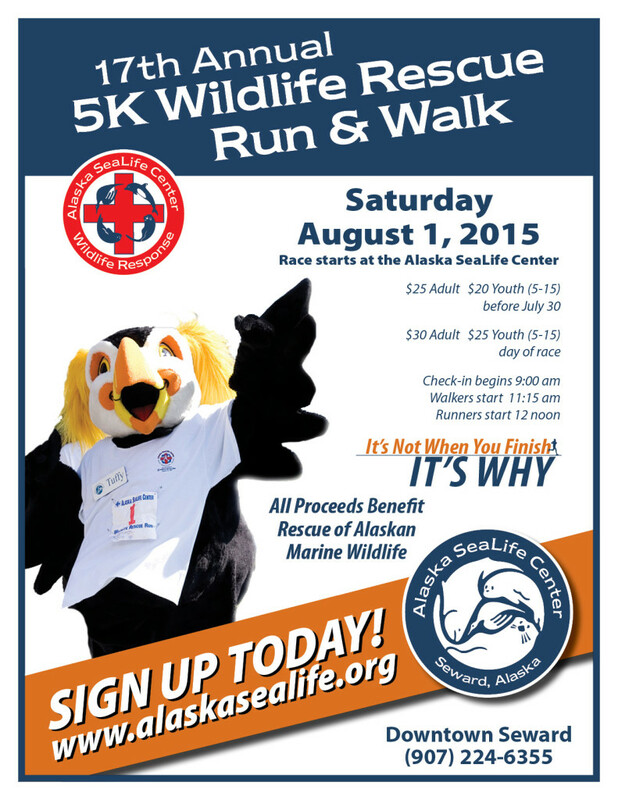 All proceeds benefit rescue of Alaskan marine wildlife.